Wow. If you haven’t checked out Locust Hall for your New Jersey wedding, you are missing out. It’s a rustic bride’s paradise, complete with a farmhouse for getting ready, an outdoor ceremony location for the walk down the aisle, a barn for the cocktail hour and converted stables for the reception. 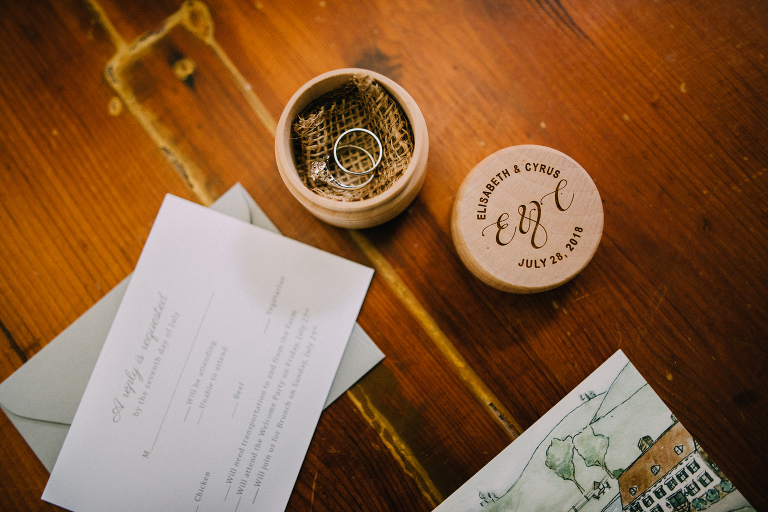 Elisabeth and Cyrus planned an amazing rustic celebration, complete with gorgeous touches of flowers and greenery everywhere by A Garden Party Florist. But as much planning as went into this event, the couple was totally laid-back and committed to just enjoying the events of the day. 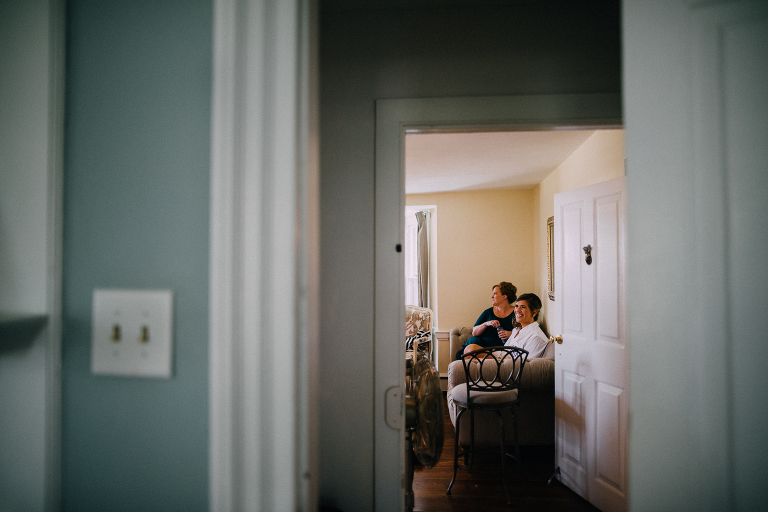 We started out in the farmhouse, where Elisabeth and her bridesmaids were prepping. 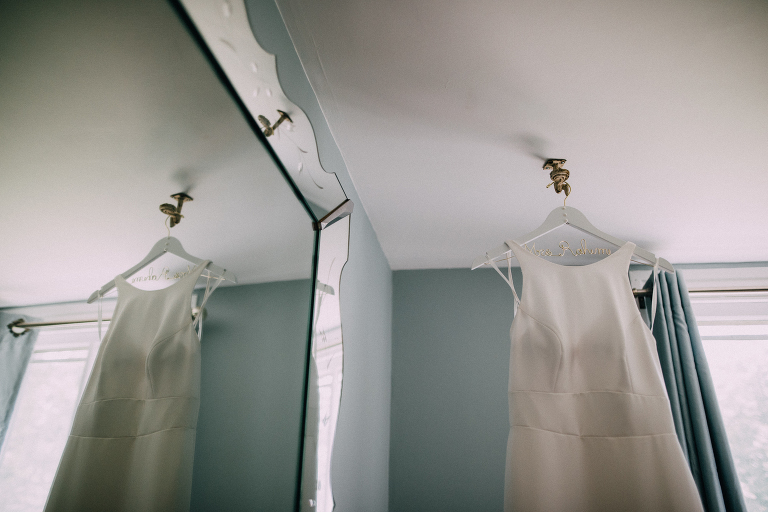 The vibe in the bridal suite continued to be fun and stress-free, which is always fun to document. The couple opted to do a first look to make sure they could enjoy the majority of their cocktail hour. Bridal party photos can be a drag, or they can be animated and fun. I opt for creating a time where they don’t have to stand and smile the whole time, but instead I try to get them moving and laughing so that their photo times are more enjoyable. The countdown to the ceremony began, and the couple enjoyed their time together before they walked out to marry. As I said, Locust Hall is amazing and provides an amazing space for all of the events of the day. Did I mention how AMAZING the sunset was???? Thank you so much for having me document this amazing celebration!!! May God bless your marriage!